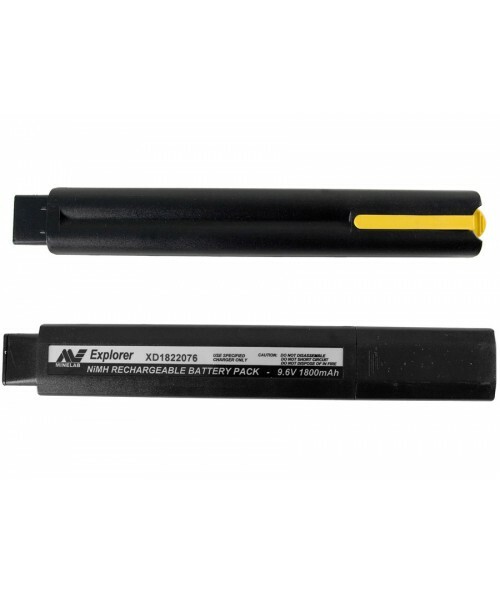 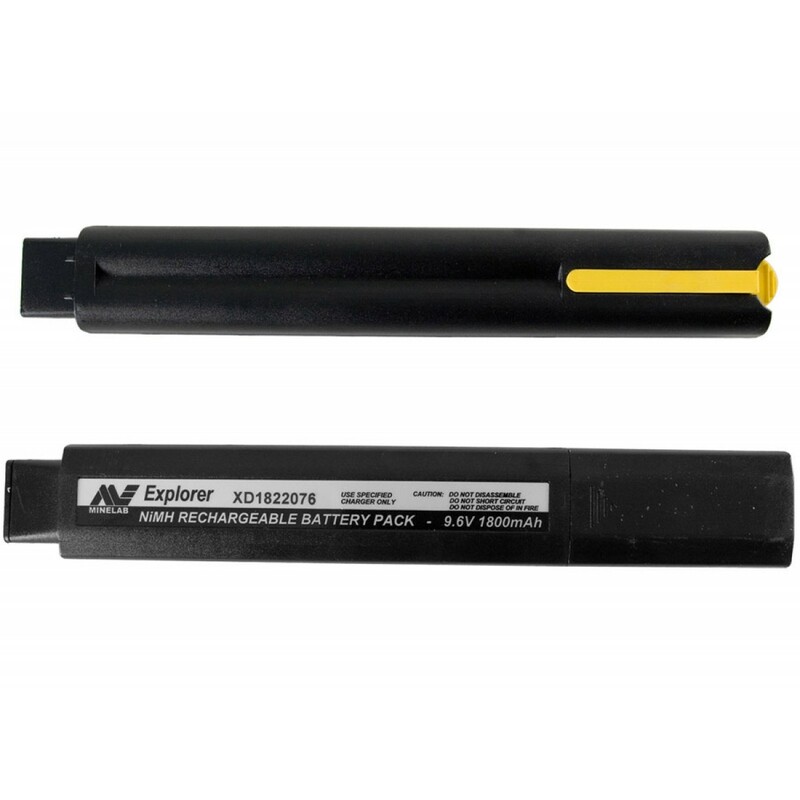 The NiMH Battery, 1800mAH, fits Minelab E-TRAC, Explorers, Safari, and Quattro series of metal detectors. 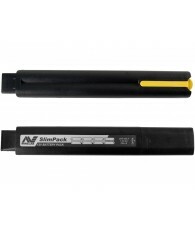 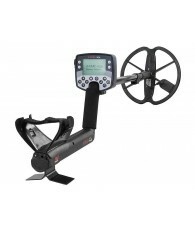 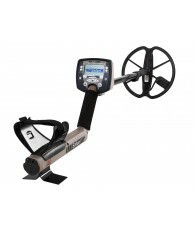 The slim, lightweight design makes it perfect for metal detecting. 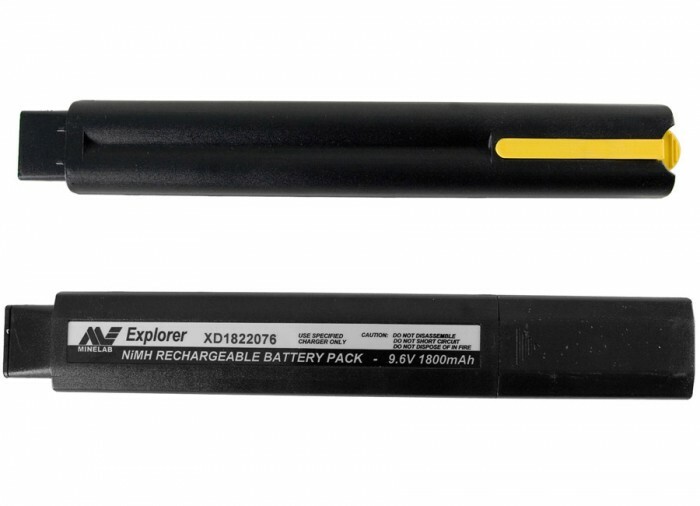 "mAh" is the capacity of the battery and gives you longer battery life / hunting time!